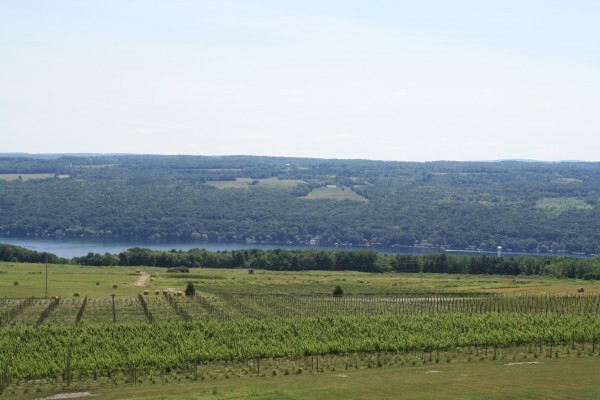 Beyond Riesling: Are the Finger Lakes Red Wine Country? No matter how good it is, a region cannot live by Riesling alone—at least, not in the context of North American wine production, where consumers sometimes seem disappointed if they cannot find every style in one place. What is clear, in any case, is that a region will not live by one color alone. Retail wine franchises, Vino 100 and Wine Styles, have grown using descriptions like Crisp, Bold, Rich, and Mellow. Is it over simplistic or a new avenue into wine for the novice consumer?